You can change the default SSH port 22 of your server in order to make people difficult to access your server. 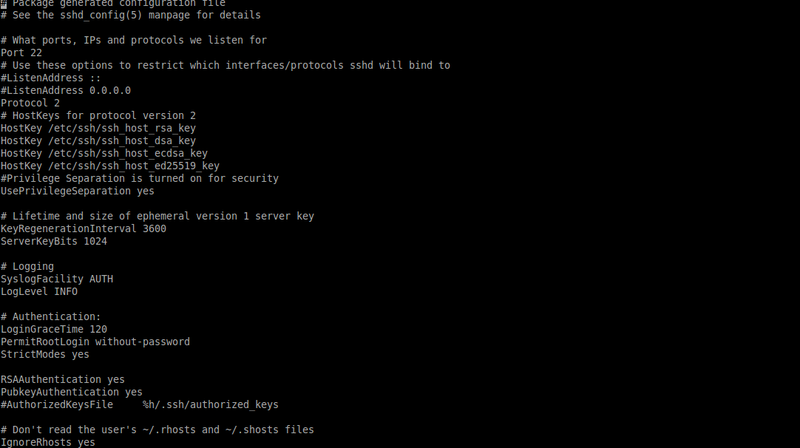 Once you are logged in to the server as root we can begin editing the sshd_config file. 2. Look for line Port 22 and change the new port number.